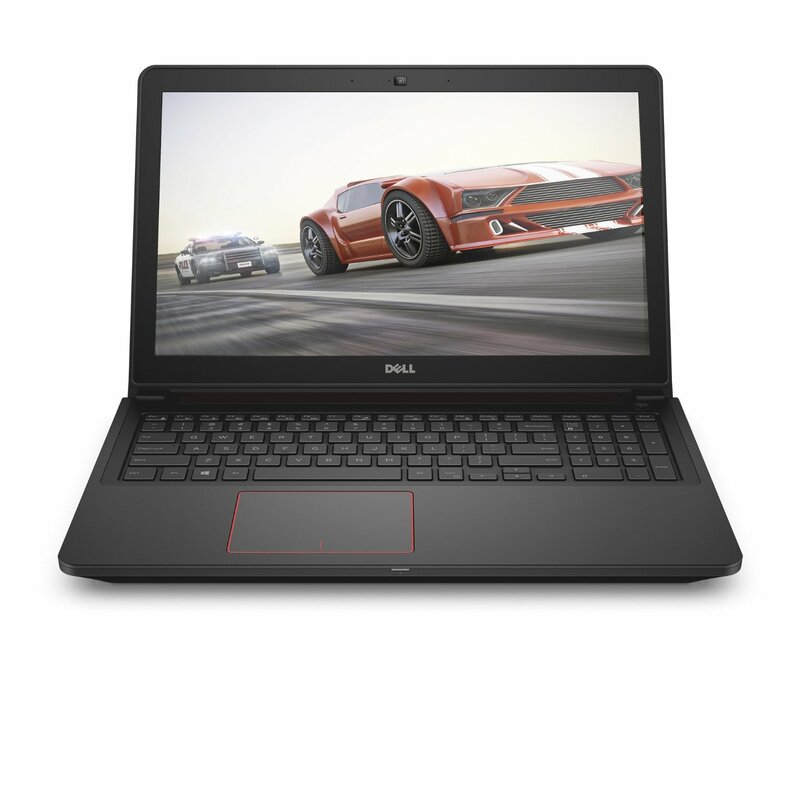 If you are an engineering student, you may have felt the need to get the best laptop to help you run all the heavy-weight programs. Engineering students usually want a laptop that can do a lot of work without slowing them down too much. 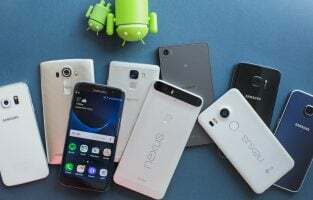 We understand that most of you may want something that does not hurt your pocket too much without compromising on the features. We have a list of best laptop for engineering students that fit in different price ranges and have features that can be helpful for engineering students. 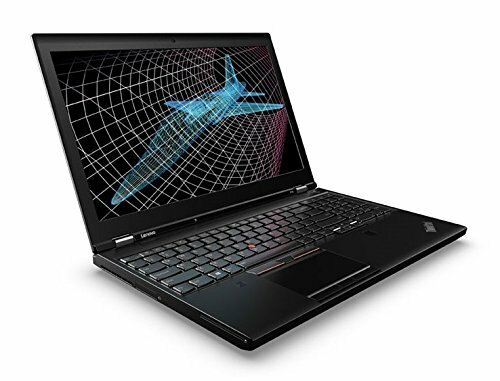 The P50 is an outstanding laptop built by Lenovo. 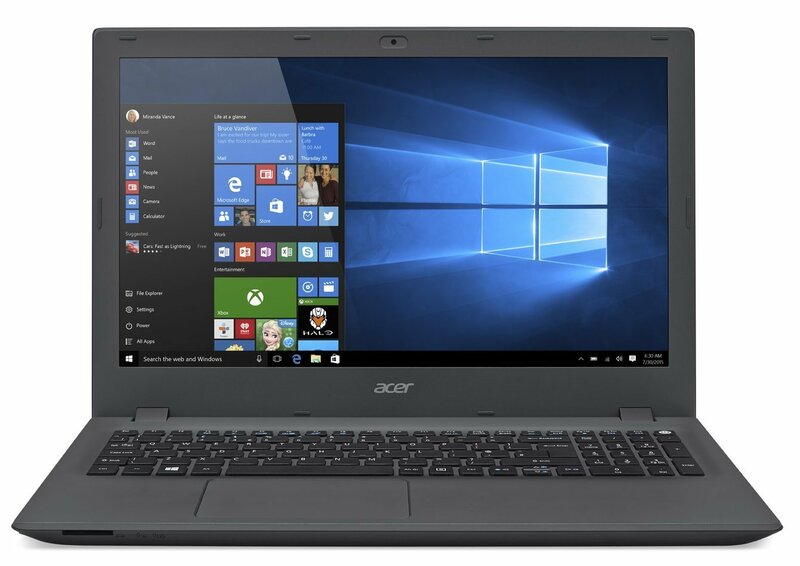 The lowest model features an Intel Skylake i7 processor with 16GB RAM. It has 128GB SSD and 500GB HDD. The 15.6 inch full HD screen has perfect viewing angles. The premium performance of this laptop puts it at the top when it comes to performance. Engineering students who are hunting for a laptop that provides top-notch features will love this machine. This 15.6-inch laptop is powered by 6th Gen Intel Quad-Core i5 processor along with 8 GB RAM to deliver a speedy performance. The 256GB SSD memory ensures friskiness and the Nvidia GeForce GTX 960M graphics card makes videos very clear. The SSD memory ensures durability and a higher sense of reliability when it comes to the storage on the laptop. It is the best laptop for engineering students who want something powerful. 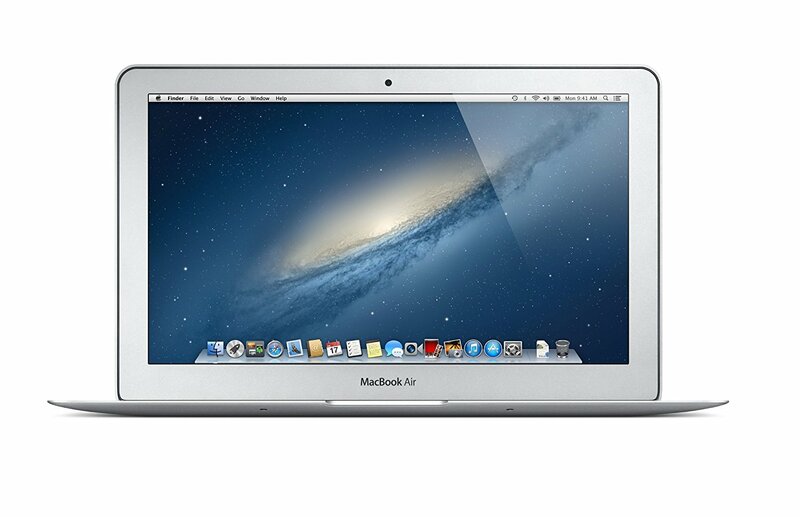 The pricing is competitive too making it good for students who do not want to spend too much on a laptop. 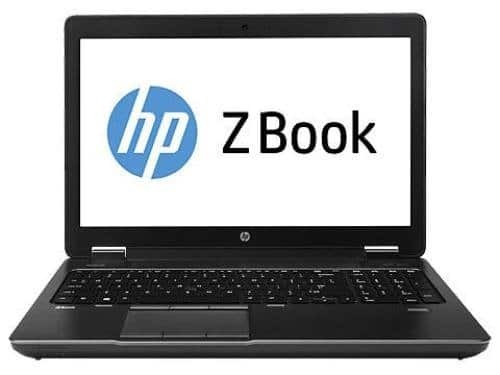 Powered by Intel Core i7 and paired with 8GB RAM, the HP ZBook 14-G1, is all about quick results and brilliant performance. The 14-inch screen is bright and produces vibrant colors, the battery life is decent, and it is a lightweight laptop so that you can easily carry it around. It is built for durability and overall, it is a great laptop. The only consideration you may have to make is that it does not use SSD technology for its storage. While the storage is 750GB which is good for storing lots of files, you will get it in the form of hard drive. The 11.6 inch MacBook Air is a thing of beauty. For engineering students who would like to carry something sleek and classy along with them, the MacBook Air is the perfect laptop. Everything from its Intel Core i5 processor to the brilliant display, the 11.6 inch MacBook Air is a total winner when it comes to the best engineering laptop. 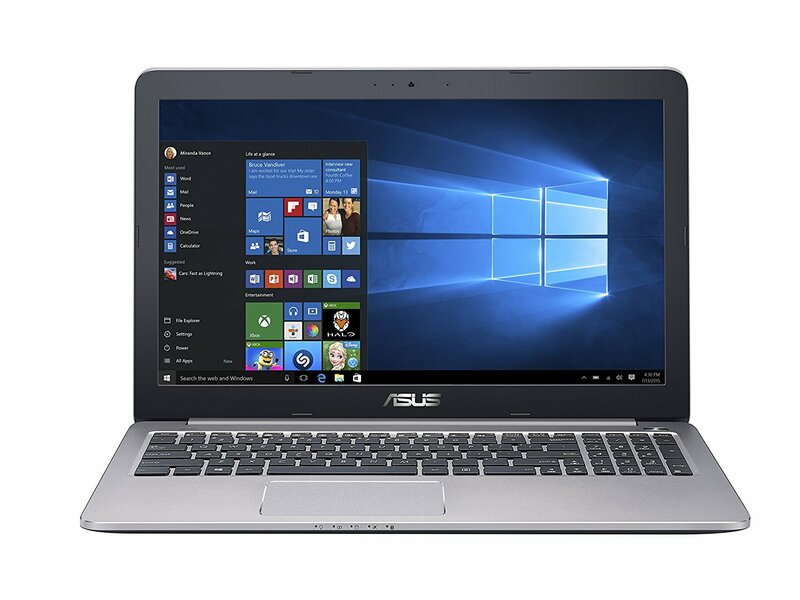 This Asus laptop is primarily built for gamers, but the reason why we find it particularly useful for engineering students is that it has a suitable amount of storage space, a good processor, and adequate RAM. 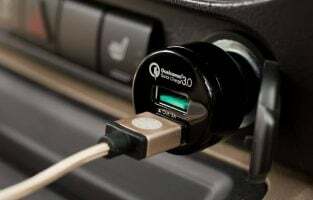 The battery life is good so that you can work on it for most of the day without worrying about a charging outlet too often. It runs Windows 10, has a 15.6-inch brilliant screen, it features an Intel Core i7 processor with 8GB RAM and 256GB flash memory. 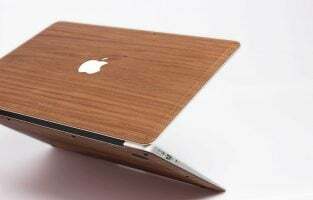 It is designed to stay cool even after lengthy periods of use which makes it a great engineering laptop. It has a 15.6-inch screen which is very vibrant and produces colors decently. The laptop is powered by an Intel Core i5 processor along with 8GB RAM and 1TB HDD. It runs on Windows 10 and has a good performance because of its processor. 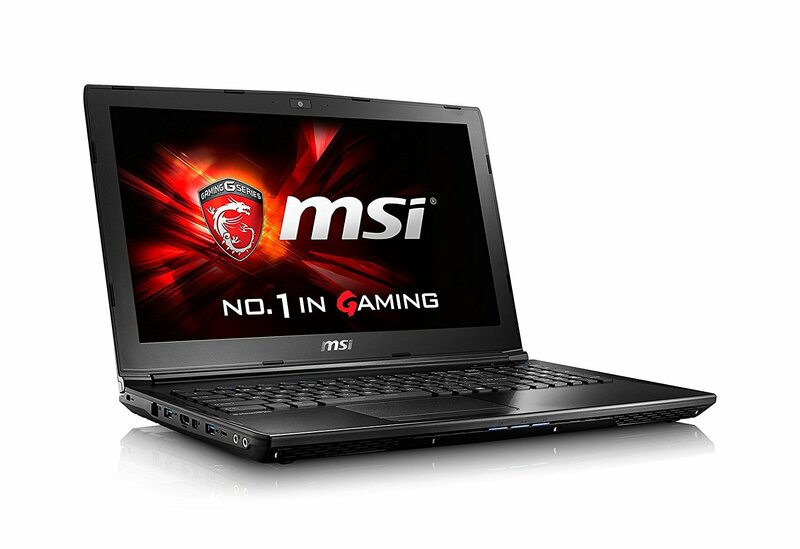 It uses an NVIDIA GeForce 940M graphics card with dedicated 2GB RAM which helps in great graphics. This laptop has a 17.3-inch display for engineering students who prefer a larger screen. The Gen 4 Intel Core i7 processor and the 8GB memory ensure an outstanding performance. The display is good and it uses HP’s BrightView technology to ensure good viewing angles. The laptop uses an Intel Graphics 4400 graphics card. It runs on Windows 10 and has 1TB storage. 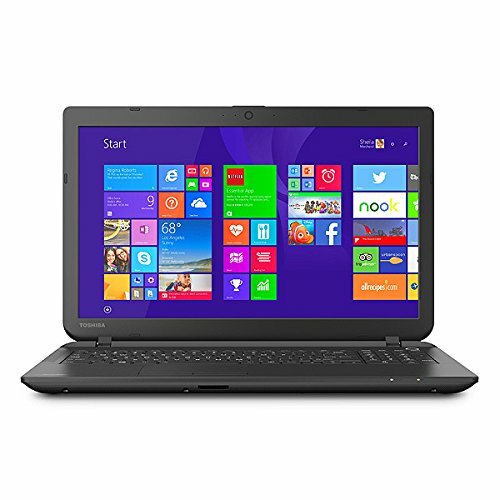 It is a good engineering laptop with speedy performance, adequate battery life, and good storage space. This notebook is a brilliant machine. It is durable and resilient and it has a strong CPU architecture along with a great performance. 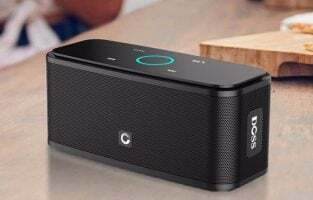 It packs a Core i7 processor with 8 GB RAM and 1TB hard drive storage. It is a fast machine with high precision and responsiveness. Working on this laptop is a smooth experience because that saves a lot of time and helps you be more efficient. Toshiba’s C55 is a great laptop that promises nothing less than the buttery smooth performance. This 15.6-inch laptop draws its power from an Intel Core i7 processor with 8 GB RAM. It has 1 TB Hard drive space. It features an HD screen and runs on Windows 10. The average battery life is about 6 hours which is good for the average student. The laptop is reliable and it shows great performance when you multitask. As an engineer, you may end up multitasking very often. In times like those, this laptop will prove to be great for the money paid. We did our research on the best laptop for college engineering students 2016 you can buy in 2019. 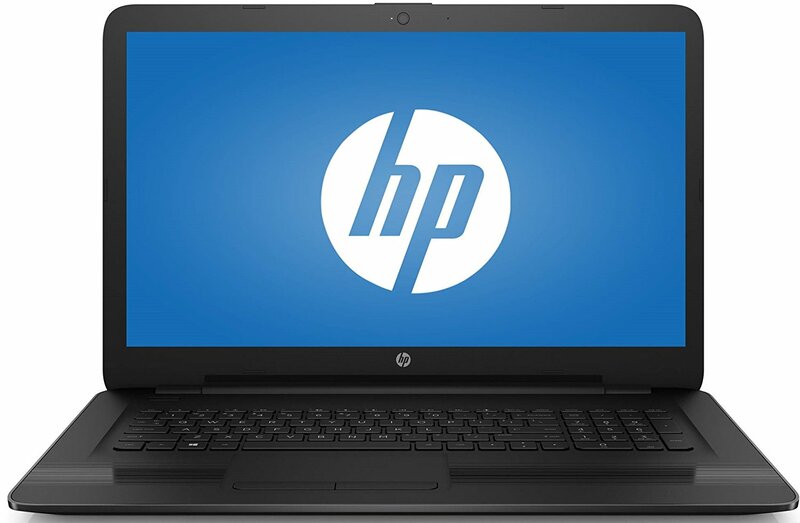 We have added laptops from different price ranges and ensured that each of them features good performance and provides a decent battery life so that you can enjoy working on the laptop even when you use heavyweight programs. 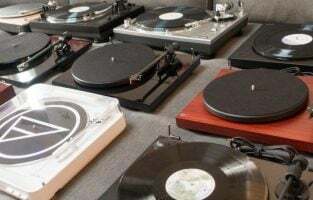 We have also kept durability in mind while putting our list together because students would want something that is durable enough to last them through their college without having to take them to the store for repair too often.